Help to make sure that, in our communities, older people, disabled and vulnerable residents are safe and able to live their lives with as much independence as possible. Adult Social Care has never been more vital. That’s why our focus is on early prevention and ensuring that in our communities, older people, disabled and vulnerable residents are safe and able to live their lives with as much independence as possible. At the centre of our work is the individual, their strengths and abilities with links to their families and communities critical in the work that we do. 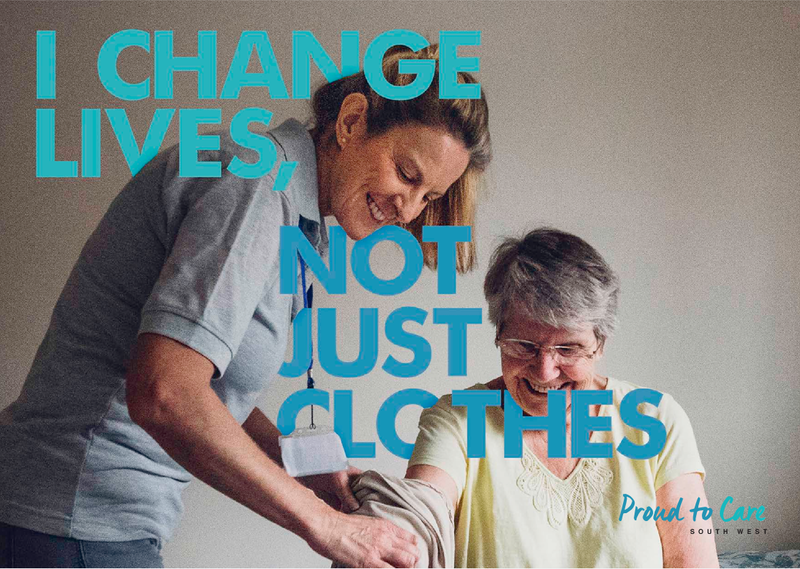 We work with partners & providers to offer the highest quality support, continually developing our practices and services to flexibly respond to the needs of our residents. Our Adult Social Care teams comprise of: Older People & Physical Disability, Hospital, Reablement, Safeguarding, Mental Health, deprivation of Liberty and Best Interest Assessment. We offer a challenging and diverse work environment that will extend your existing skills and knowledge, supporting the development of your social work career pathway and practice. We strive for excellence and quality in everything we do and professional development is a high priority for our teams. This is an exciting opportunity to be part of a multi-disciplinary team and to influence how we are re-shaping Adult Social Care to meet the needs of our service users. Alongside our social work services, we also provide good quality and caring service provision in residential care, residential reablement, Learning Disability day services, Short term breaks, Shared Lives and Supported Living. Our reablement team are highly experienced, dynamic and progressive. We are a successful team who have been able to ensure that 75% of our service users have remained independent in their own home without any formal support. We are also part of a team who were highly commended by the Health Service Journal in June 2018, for improving value in the care of frail older patients. Our care services are provided in settings such as our care homes (Fessey House & Whitbourne House) or individual homes, where carers have the opportunity to work with older people, those with different types of disabilities, or those who use mental health services. We are continually looking for motivated, passionate individuals that have the commitment to make a difference and provide the highest level of support and care for our residents. All of our teams have a common focus- we are “Proud to Care”. Read more about All of our teams have a common focus- we are “Proud to Care”.